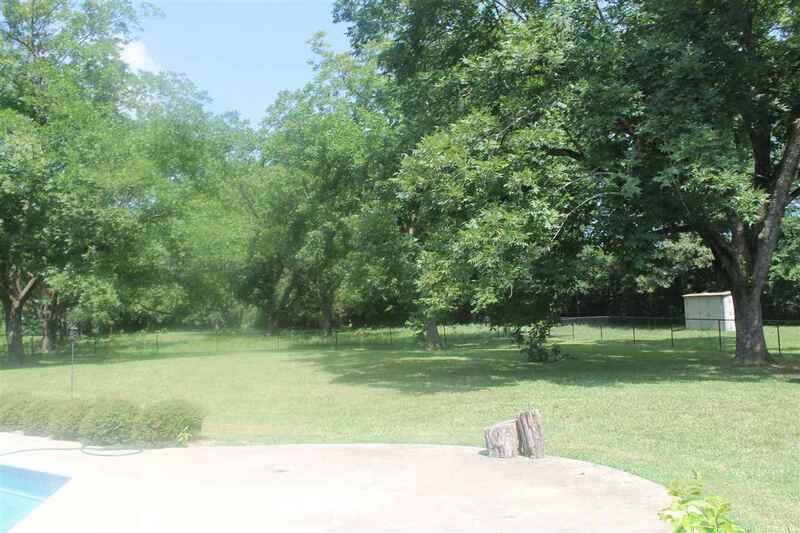 1123 Arnold Lane, Texarkana, TX.| MLS# 101013 | Travistene Turner of Texarkana Realty Group 903-244-1293 | Texarkana Area Real Estate | Contact us to request more information about our Homes for Sale in the Texarkana Area area. 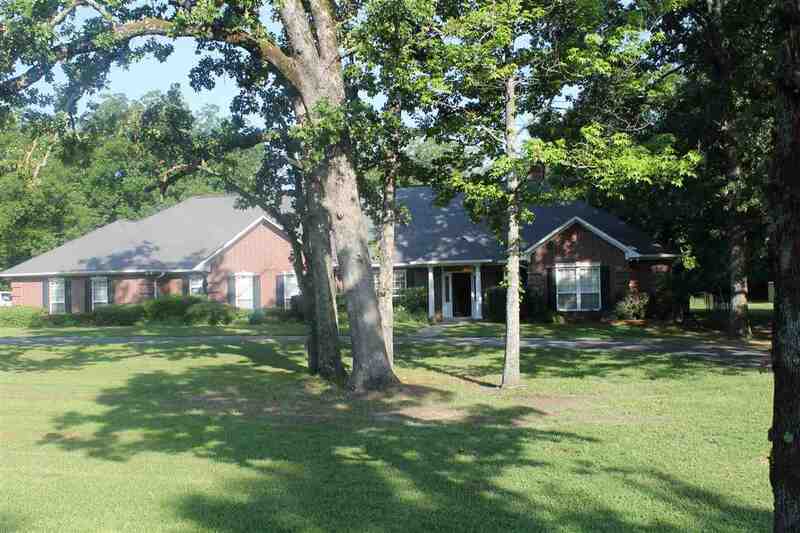 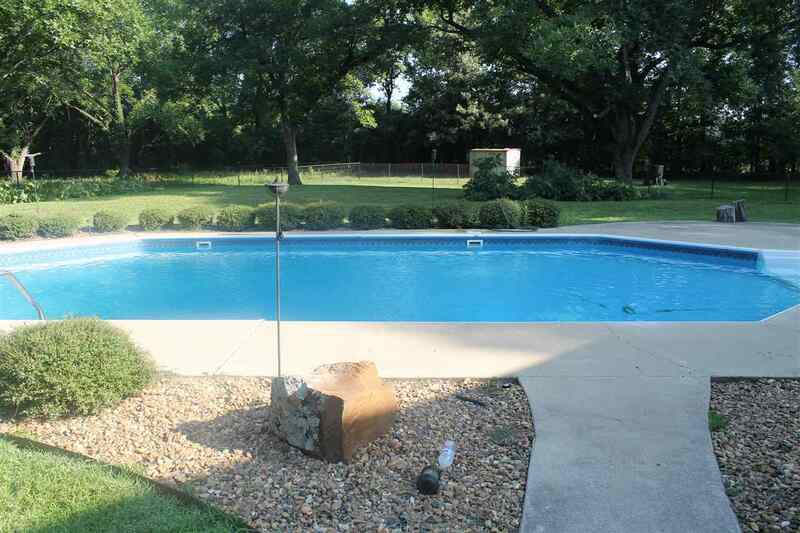 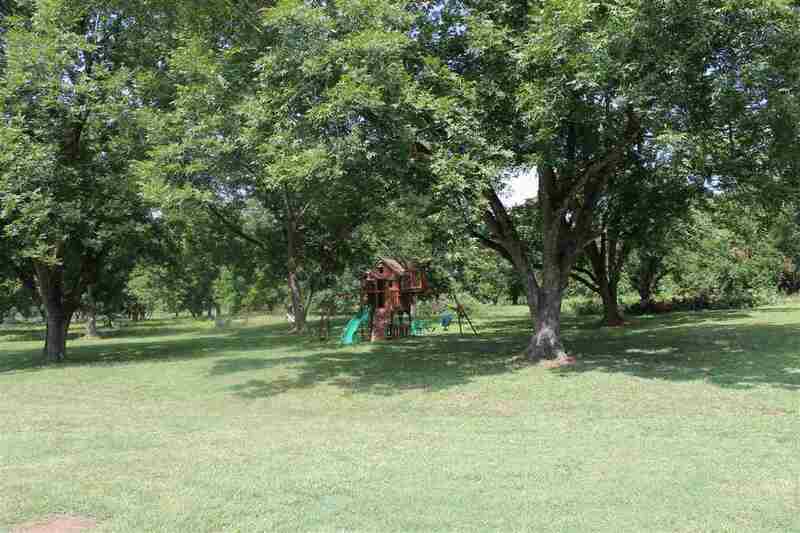 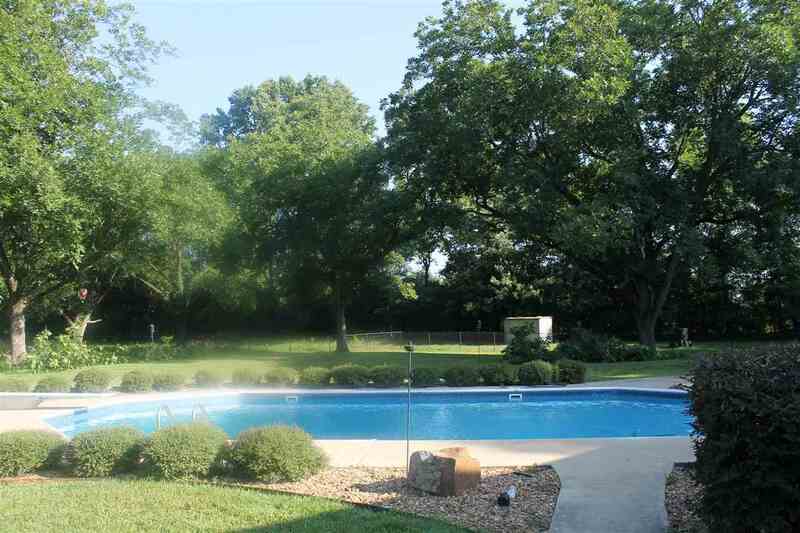 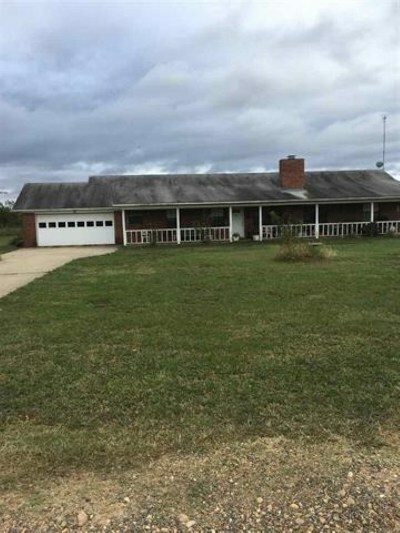 Custom home built on 2.74 acres 4/4/3 & fp with pool. 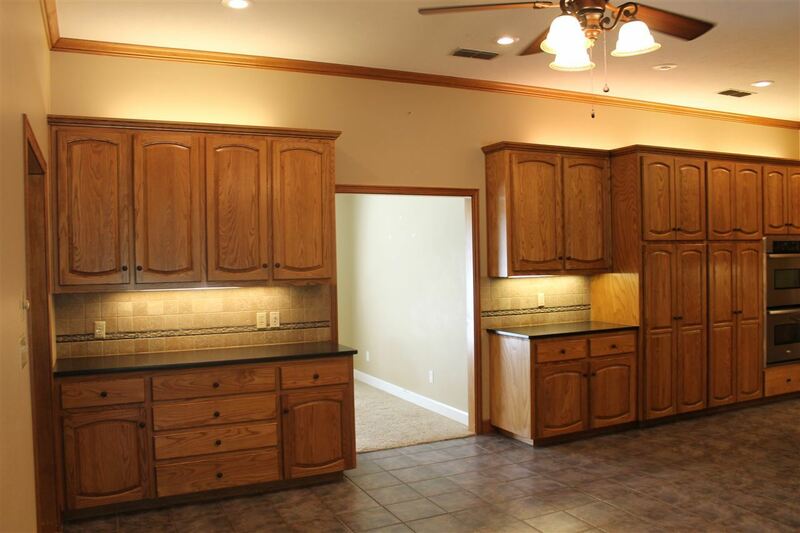 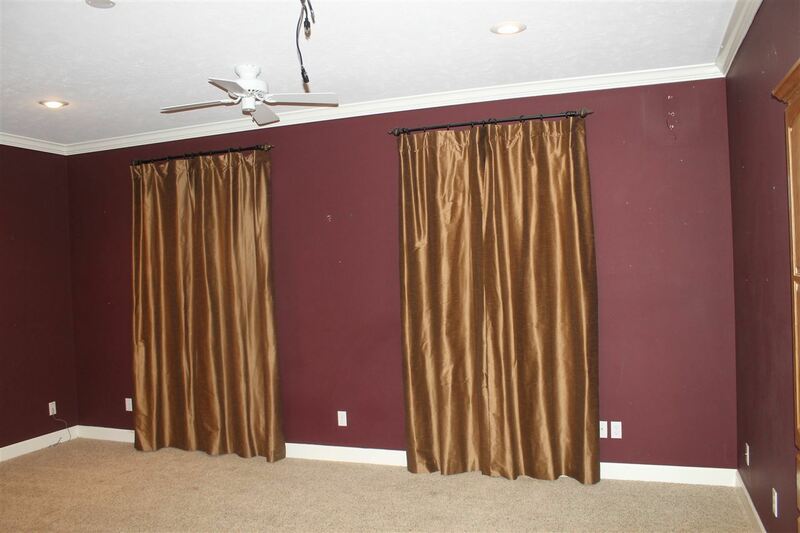 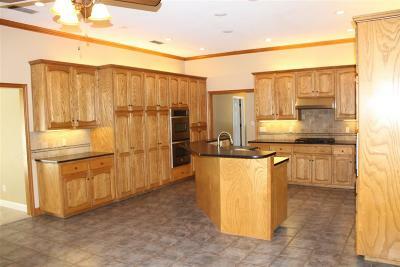 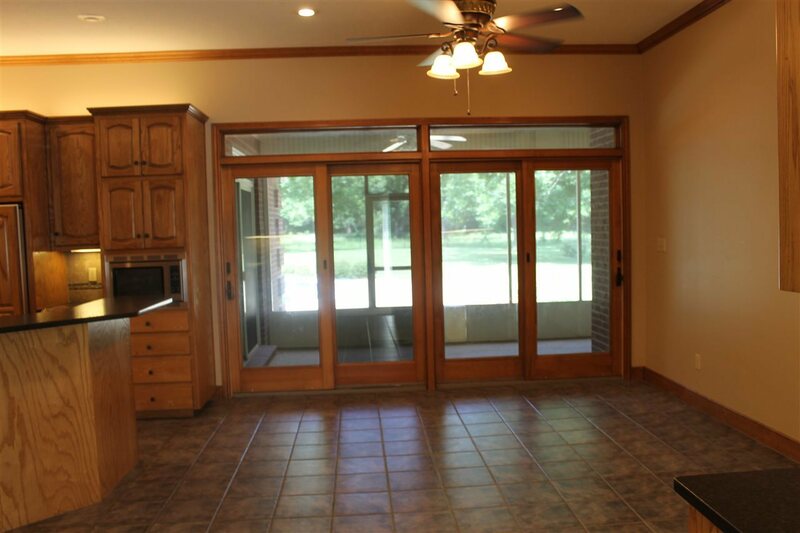 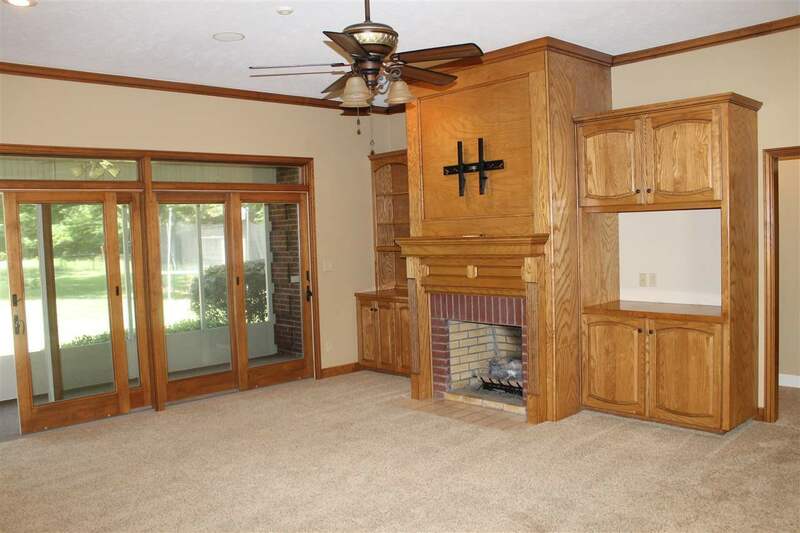 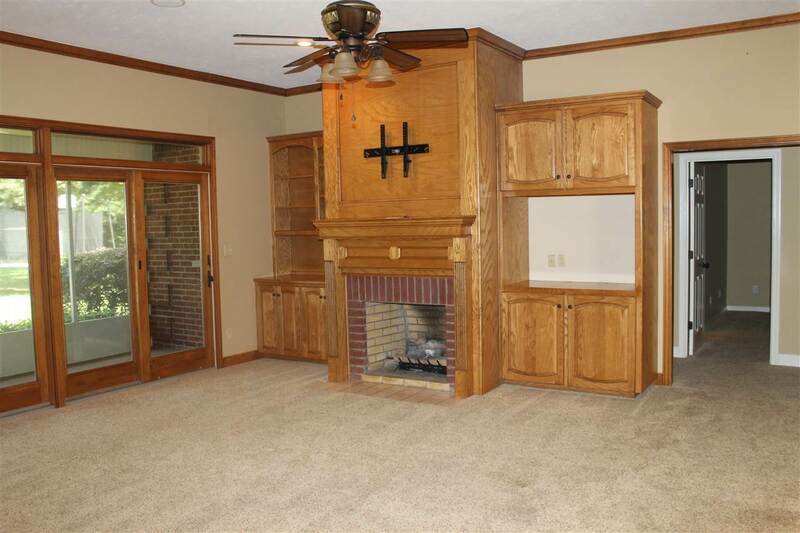 The spacious home has lovely wood work throughout and tall ceilings. 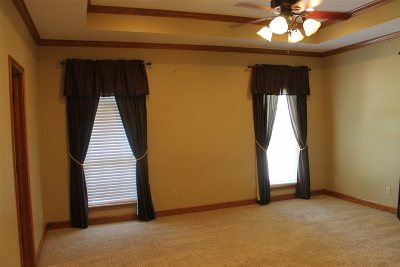 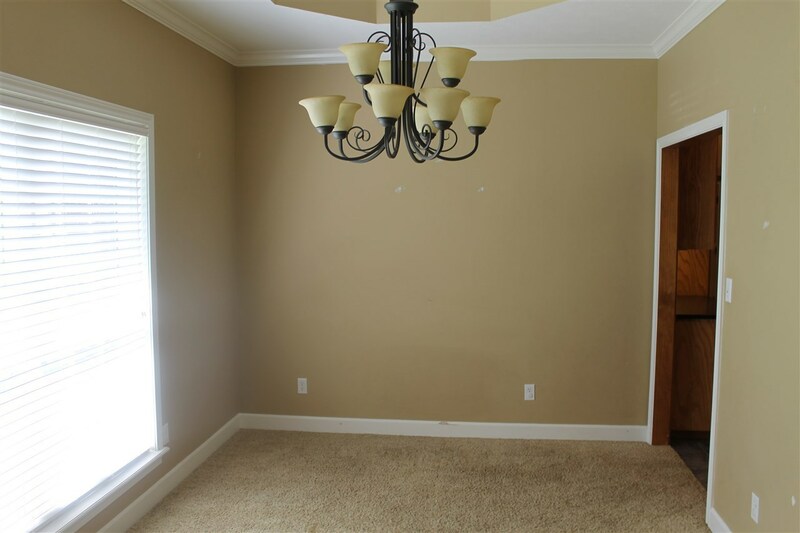 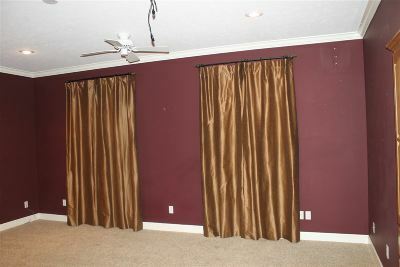 Formal dinning , family room, Media room, and Large Kitchen with breakfast area is super for the growing family. 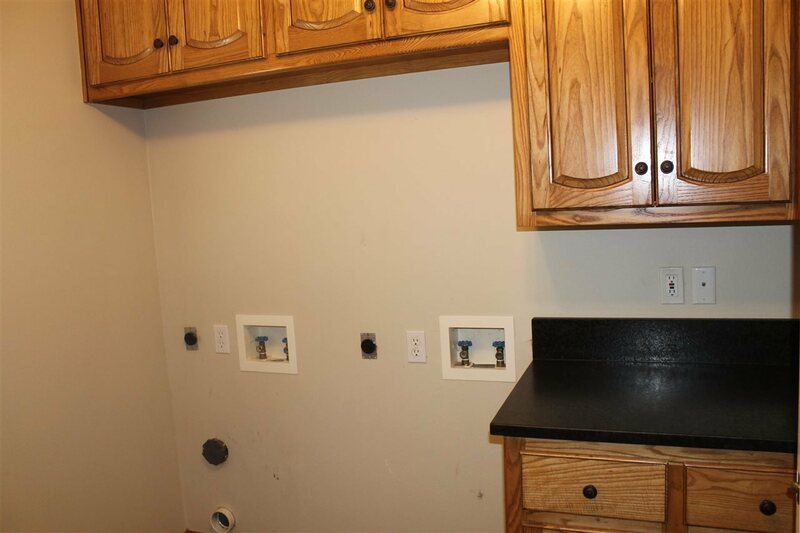 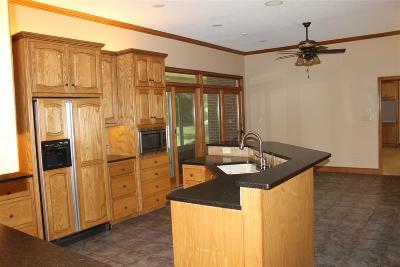 Kitchen has granite and wooden cabinets with lots of them . 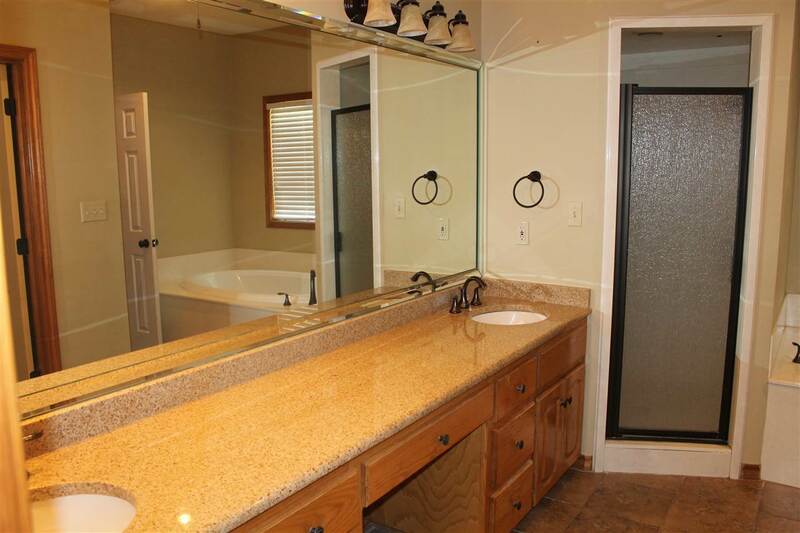 Master suite is split with double sinks, tub, shower, and walk in closet. 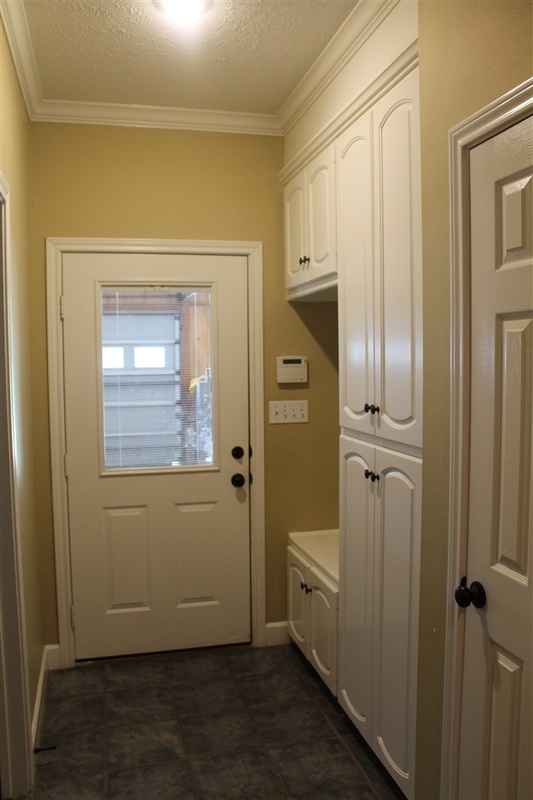 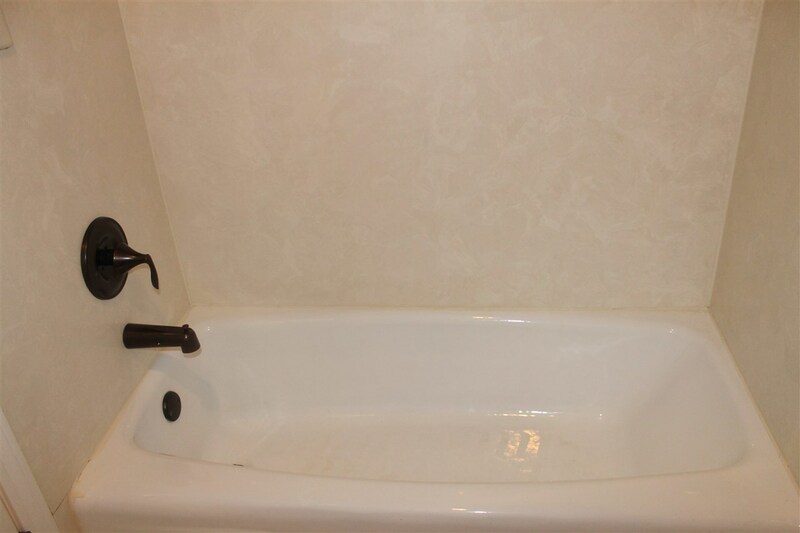 Three bedrooms with one jack in jill bath and another hall bath with tub shower combos. 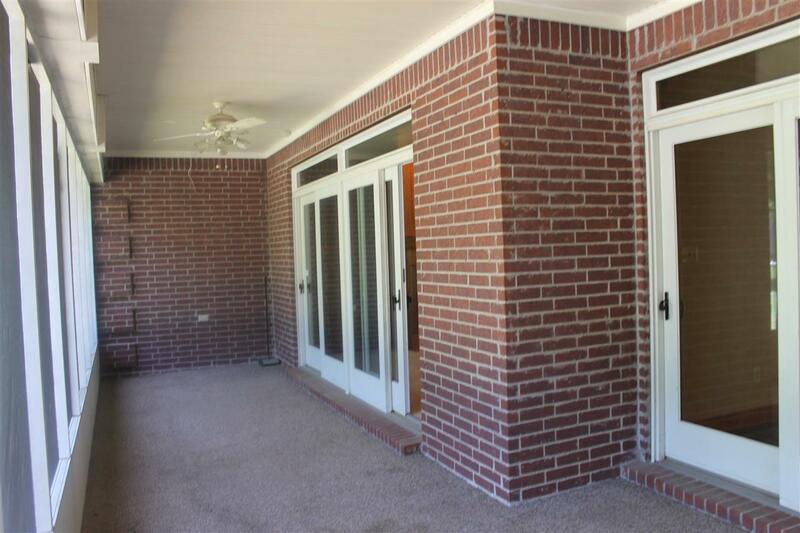 Enclosed patio, and swimming pool in back yard. 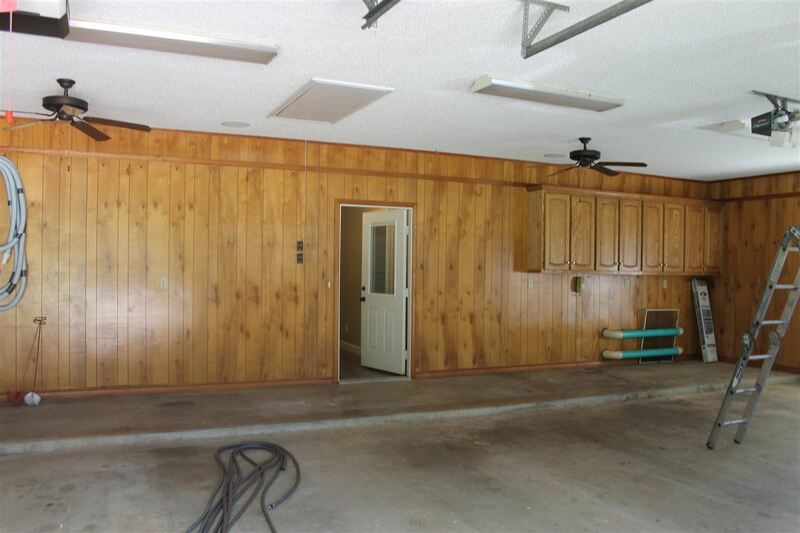 Three car garage with full bath . 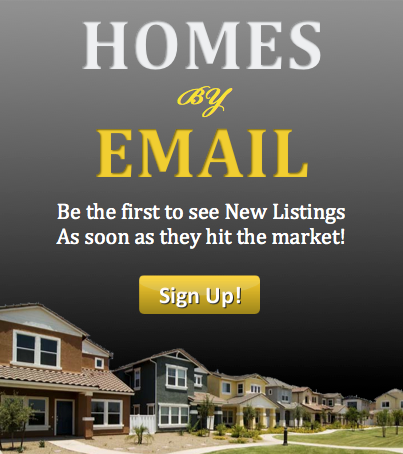 Great home, and location .